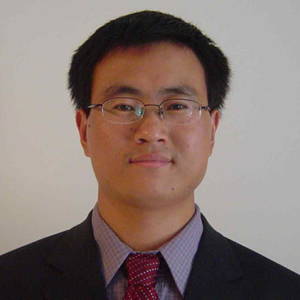 Dr. Xuepeng Liu is Associate Professor of Economics at Kennesaw State University (KSU). He earned his undergraduate and master degrees in economics in 1998 and 2001 from Renmin University of China, and doctoral degree in economics in 2006 from the Maxwell School at Syracuse University. He had also worked as a Research Consultant or Visiting Scholar at the World Bank and the IMF, and as an Intern Economist at the WTO. His research interests include trade & development, and Chinese economy. His recent work on China includes multinational firms’ location choice in China and tax evasion/avoidance through international trade at the Chinese border. He has published in prestigious academic journals such as American Economic Journal, the Review of Economics & Statistics, Journal of International Economics, and Journal of Development Economics.